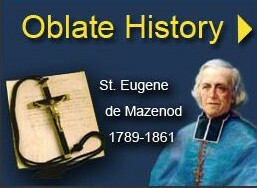 U.S. Oblate Provincial, Fr. 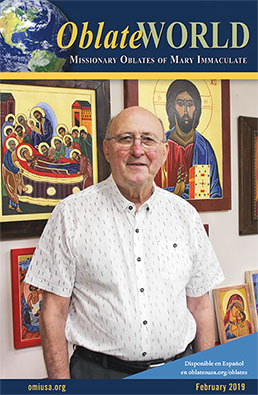 Louis Studer visited with the Oblates of India January 4, – 19, 2019. 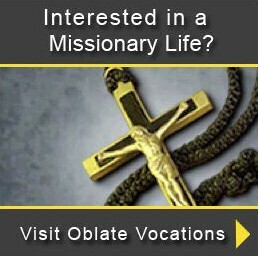 In this 8 minute video he describes his visit and the Oblate missions in India.